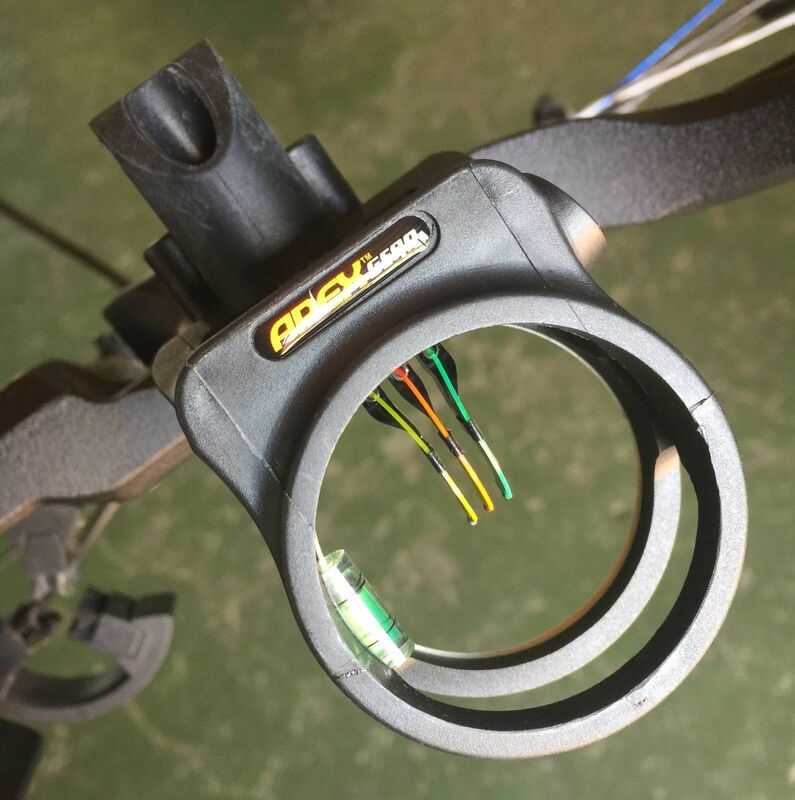 I am always looking for a good bow to suggest to new bowhunters to get into the sport with. My go-to the last few years has been the Diamond Infinite Edge And then the Infinite Edge Pro. 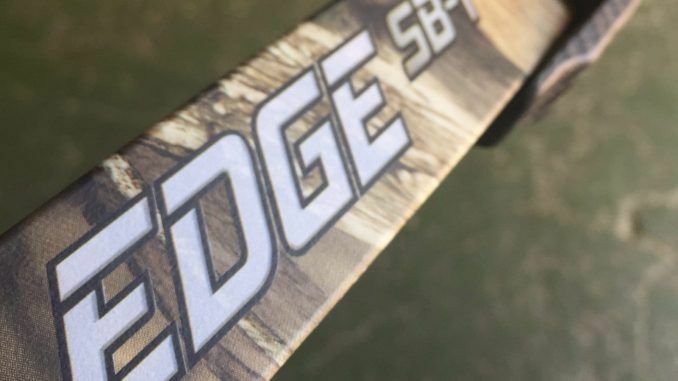 But now, Diamond Archery has brought out the Edge SB-1, definitely geared towards the bowhunter. 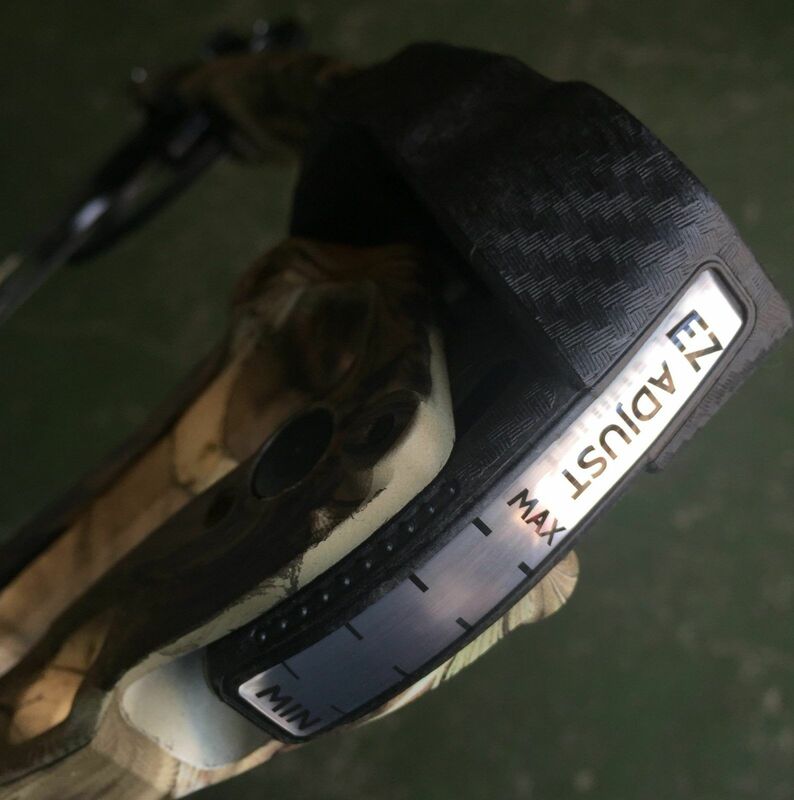 Similar to the Infinite Edge Pro in adjustability, it is literally a pick-up-and-go hunt kind of bow. 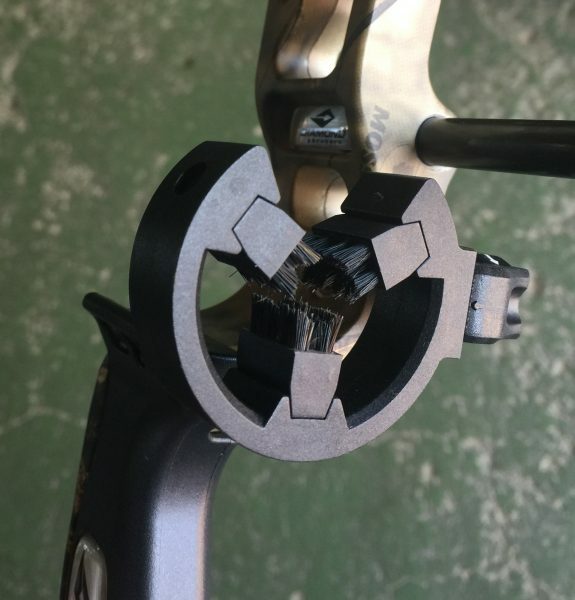 The bow is extremely adjustable, and very easily adjustable, and should be able to be adjusted without a bow press for most draw lengths, but even with all that adjustability, still has a 318fps IBO. Thats pretty decent, and will give you access to most plains game animals without too much fuss. Only the much bigger animals will be out of reach, but by then, you will most probably already be in another bow. 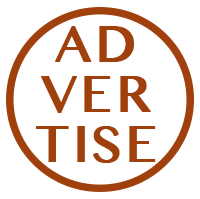 The bow comes out with a RAK-kit (Ready, Aim, Kill) which consists of a basic rest, basic 3-pin sight, dampener/stabilizer and side mounted quiver. 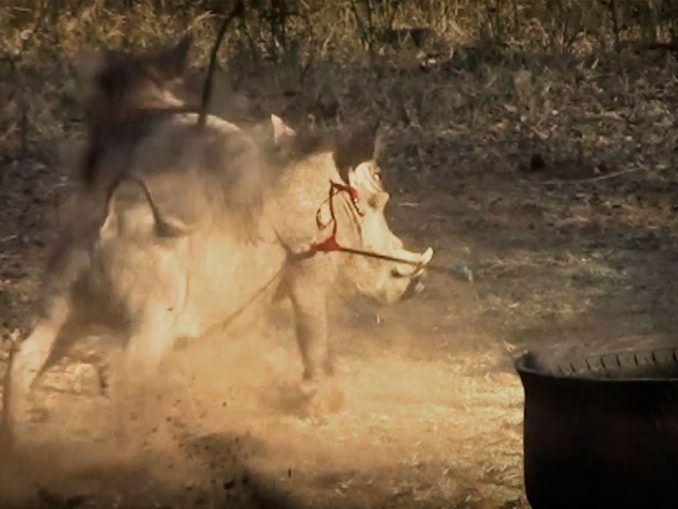 All you need are arrows, broadheads and a release, and you are ready to go. At 3,6lbs its light enough for stalking and the 31″ axle-to-axle makes it easy to maneuver through the bush, in a hide or from a tree stand. 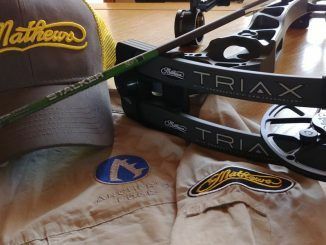 Perfect for anybody starting out in bowhunting. Which brings which is to me, the best feature: Extreme Draw Weight Adjustability. 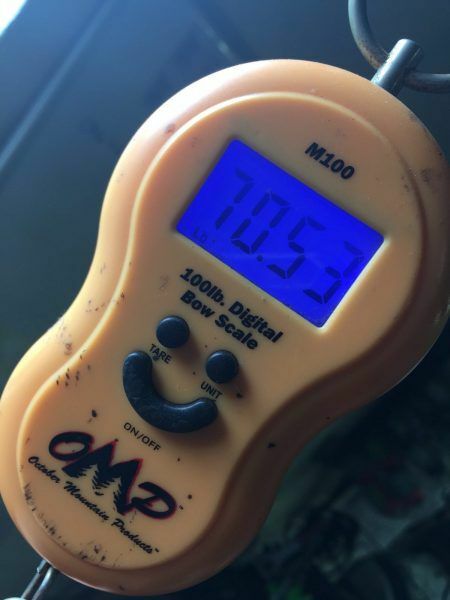 Starting at 7lbs, and going all the way to 70lbs, it allows you to start really low on the draw weight, and get into good form without hurting yourself, or picking up bad habits. Starting at a solid 20lbs means you can slowly work up, and in no time be at 50lbs or higher, but with good form, accuracy and above all, confidence in your abilities and equipment! It is actually amazing what this bow is capable of once you have it in hand. 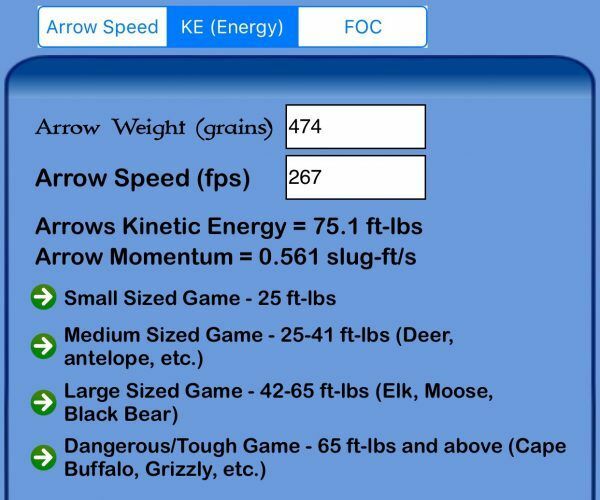 Considering the speed, power and build quality, you should be able to hunt this bow for many, many years. Even with the RAK kit as is, I very quickly stacked arrows at 30yds. I didn’t really shoot much past 30yds, but I see no reason why this bow will not be extremely accurate and deadly at 40 and 50yds. 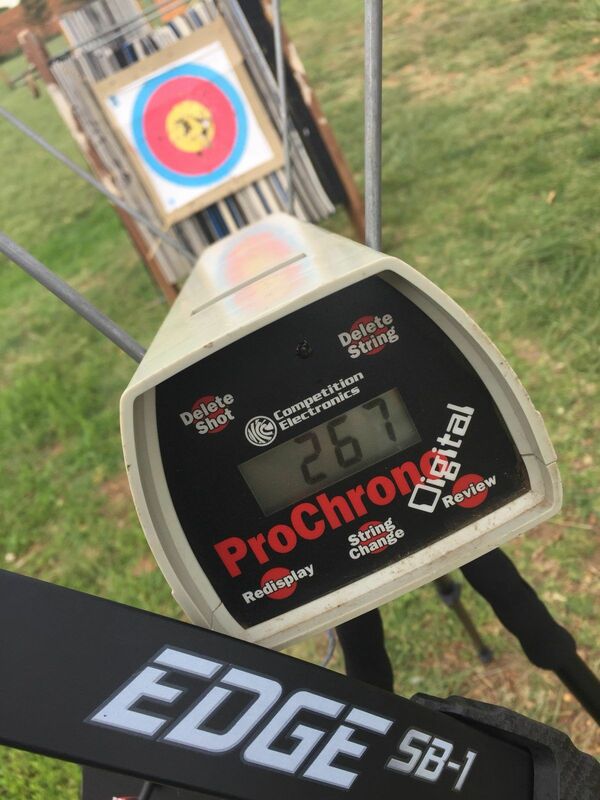 Performance wise, my 474gr Goldtip Kinetic arrows did a respectable 267fps at a 29” draw/70lbs draw weight, giving me 75ft-lbs of Kinetic Energy. Personally, I think this bow will do better with mechanical broadheads than standard fixed blade broadheads, simply because of the lack of yoke tuning. Not that it isn’t possible… many great bows doesn’t have yoke tuning… its just a simpler way of getting things perfect. The draw is actually quite smooth… I expected a much deeper valley, but looking at the design of the modules and cams, I can see how they got it so smooth. The shot, however, is hard. 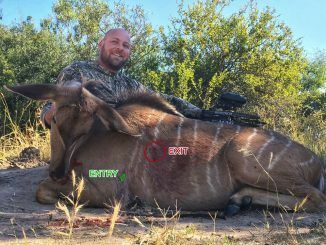 If you shoot the bow on maximum pounds, you will feel a definite response on the shot. It’s not jumping out of your hands or anything, but if you are used to the flagship bows, this definitely has more hand shock. 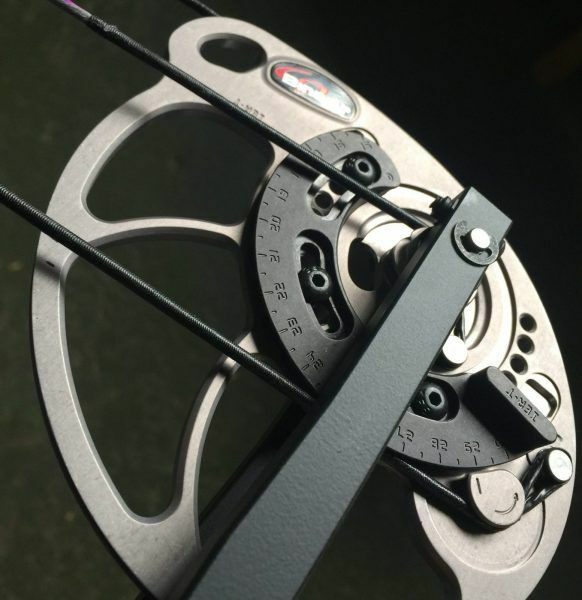 Which means it’s not the quietest bow on the market, I think for the same reason. That said, for what you are getting for literally less than a third of the price, I can live with it! Especially if you put some effort into it. I removed the standard dampener/stab and replaced it with a heavier one (about 6oz extra), I put spider legs on the strings, two dampeners on the limbs, and for a few bucks, the bow is a different beast altogether! The only thing I didn’t like so much on this bow is the grip. Its personal opinion though. I like a thinner grip that reduces the ability to torque the bow. The grip on the SB1 is just a bit chunkier than I personally like. That said, a new bowhunter will find comfort in the grip that feels a bit more substantial in the hand, which, also in my opinion, is a valuable confidence builder. Yes, you will… the RAK kit that comes with it will serve you well for quite some time. Its plastic, but solid and will remain accurate (no problems there) but its a basic kit and at some point, you will find that three pins just doesn’t cut it anymore, and you will want a 5 or 7 pin or slider sight. No problem. All the mounting points are standard. The same with the rest and stabilisers. 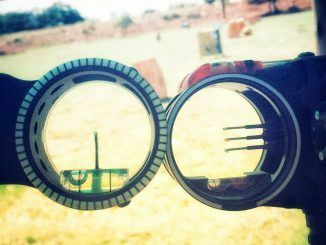 So to get you shooting without needing to make decisions on extras you do not yet know much about or have a preference for, the included RAK kit will work a charm. It is actually amazing how spoilt we have become with our bows! 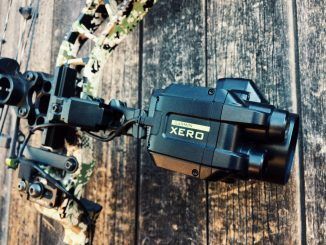 Not ten years ago, the flagship bows just started breaking 320fps in the IBO ratings, now something that is considered an “entry level” enthusiast bow can shoot lights out on the range and in the bush. 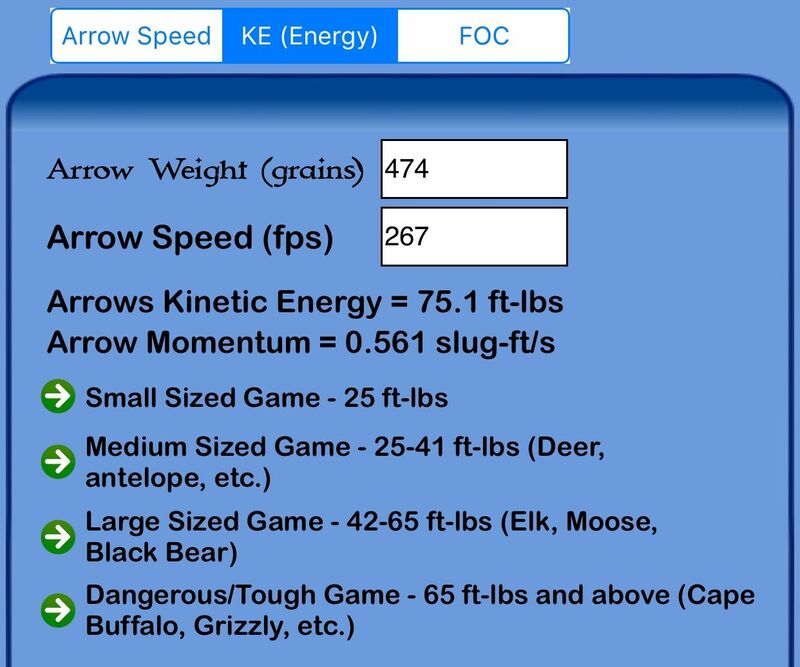 So if you are a new bowhunter or recovering from injury and need to work your way up again. This is definitely a bow to shortlist!